Many countries throughout the world use 24 volt electrical systems in their Isuzu commercial trucks. 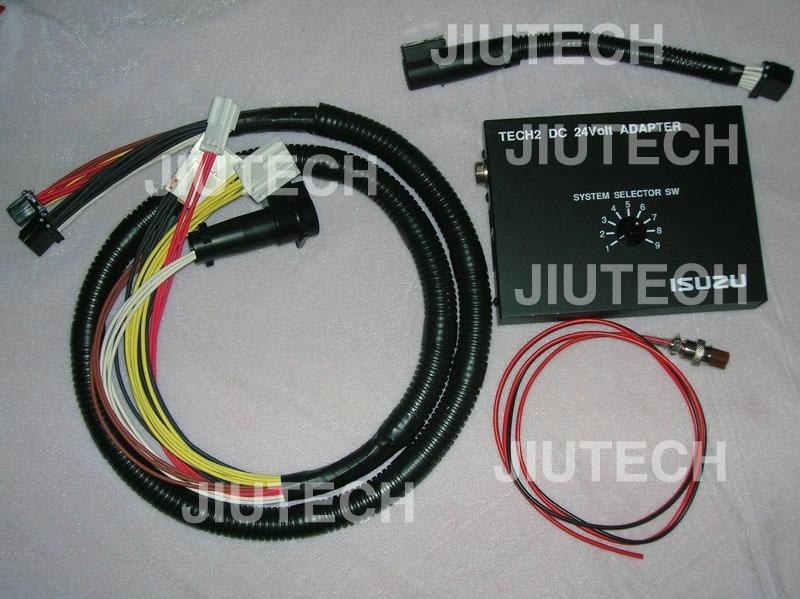 This adapter allow you to use the Tech 2 diagnostic tool (which is designed for 12 volt systems) with vehicles that use 24 volt systems. This adapter is generally used on 1998-2006 Isuzu commercial trucks.